Also known as “self smart“, learners who enjoy using an intrapersonal multiple intelligence lens are intuitive and typically introverted. They are skillful at deciphering their own feelings and motivations. Kids who are adept in the intrapersonal multiple intelligence realm assimilate information best by relating the new data to a personal feeling or inner experience. 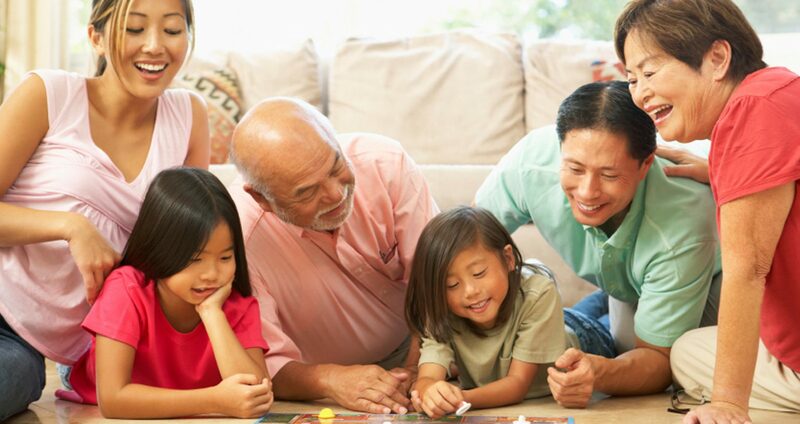 When presented with a challenge in a weaker area of multiple intelligences, encourage your child to think about activities or ways that can link these weak areas to their strongest intelligences. Parents and extracurricular mentors that “think” like your child can help them start to approach school in general from a narrational tact. For instance, telling a child who enjoys using an intrapersonal multiple intelligence lens the story of how they began as an egg (vs. a plant seed) to being fertilized by sperm (germination) to growing from a baby to adulthood (shoot to leaves) to having children of their own (fruiting) who go on to have future generations (seeding) can help them better understand botany in a context that comes naturally to them. Seek out activities that allow your child to develop their intrapersonal multiple intelligence talents one-on-one or on their own. 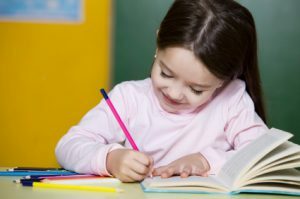 Take a look at some of the other innate talents your child exhibits to give you clues about the appropriate direction for their extracurricular planning now that you’ve narrowed the focus a bit. If they have kinesthetic multiple intelligence strengths, perhaps individual sports; if they also have logical-mathematical multiple intelligence strengths, try a computer programming class; if they have musical multiple intelligence strengths, try piano lessons; if they have a love for visual-spatial multiple intelligence, perhaps a 1-on-1 art class in their preferred medium. This being said, each person has the ability to develop all the multiple intelligences so even if your child is strongly intrapersonal, don’t fall into the trap of focusing all of your energies in one area and excluding the others. Rather, use your child’s innate strengths (most likely more than solely the intrapersonal multiple intelligence!) to approach challenges they may be having in weaker areas so that you can more effectively nurture a “whole” child. Is Your Child Self Smart? Kidzmet highly recommends picking up a copy of In Their Own Way by Thomas Armstrong, Ph.D. (2000). New York: Penguin Putnam for additional book, game, activity and web site suggestions to encourage the development of your child’s gifts.